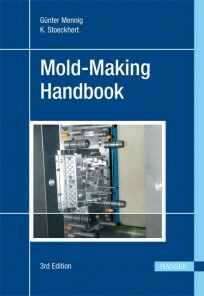 The Mold-Making Handbook has proven to be an essential resource for the plastics engineer who handles the design and construction of tools for different processing methods, from injection molding and blow molding, to prototyping tools, including their computer-aided design. The present edition has been completely updated with new chapters including micro injection molds, molds for the rubber industry, and rapid prototyping. Separate sections describe the tool materials and various manufacturing and processing methods. Each chapter is self-contained; the proposed synergistic effect is achieved especially when the reader not only reads »his« chapter, but is willing to »look outside the box« of his own specialist field. This handbook is for both the reader who is looking for an introduction to a key area of plastics processing as well as the pronounced specialist to enable quick reading into related technical areas. Written by experts from the industry, the book captures the current state of the technique. 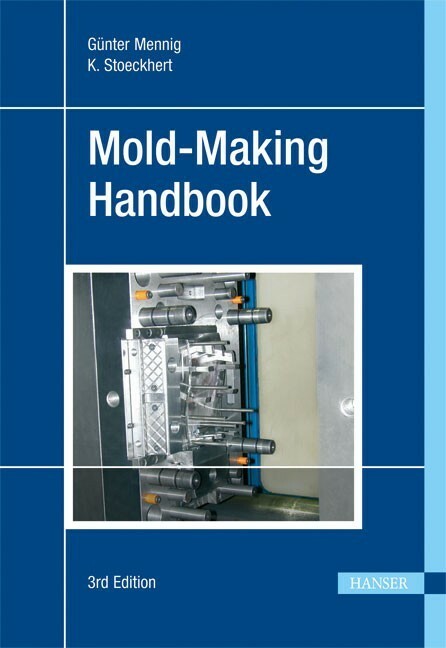 The Mold-Making Handbook will prove extremely useful for engineers, designers, processors, technical salesmen, and students interested in all aspects of mold construction.